Tyler Belanger is a former collegiate baseball athlete. He played for Graceland University in Iowa, receiving honorable mention votes to the 2006 All-Canadian College Team as a second basemen. He earned his B.Ed from Graceland and in 2007 began teaching Physical Education and Health and Biology for both the Algoma District School Board and Huron Superior Catholic District School Board. At the same time he began personal training at Catalyst Fitness. For the next 10 years he would coach athletes, teach students and train himself competitively in CrossFit. In 2009, he finished 11th in the CrossFit Ontario Challenge and earned invitations to the Canada East CrossFit Regional competition which spans from Ontario to Prince Edward Island, by finishing 53rd in 2011 and 60th in 2012. He elected to compete on the Catalyst Green Army competitive team and as team caption lead the team to notable 15th out of 30 teams at the 2012 Canada East CrossFit Regionals. Additional qualifications include CrossFit Level 1, CrossFit Power Athlete and CrossFit Kids certifications. Tyler quickly recognized the crossover between exercise and education, leaving his positions with both school boards to start IgniteGym Inc. The Ignite program focuses on cognitive enrichment through exercise and he, along with a business partner, published the book Ignite! Cognitive Enrichment Through Exercise. A majority of his time with Ignite Gym was spent developing fitness and cognitive programs for individuals with special needs, Autism, ADHD, PTSD and Brain Injury. 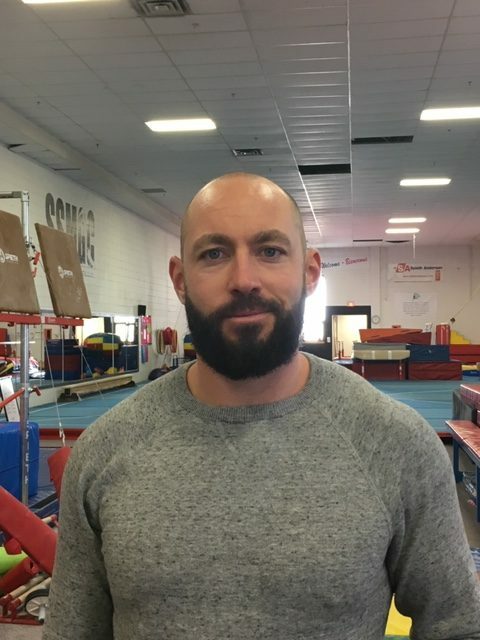 Still operating in the Sault, the Ignite program has been adopted worldwide and Tyler has travelled extensively to speak with teachers, gym owners and health care professionals about cognitive and physical fitness. In 2016, his work with the Sault Ste Marie Brain Injury Association lead to the start of NeuroGains – a cognitive testing and training clinic specializing in supporting interventions for individuals living with head injuries and post-concussion management. Tyler takes a holistic and very cerebral approach to coaching and teaching, inspiring all his athletes to improve physically and mentally proportionally. He’s constantly learning from and experimenting with a variety of strength and conditioning programs and relishes in the challenge of creating programs for the unique needs and goals of every individual. He lives in Sault Ste. Marie with his wife Dawn, daughter Blake, son Bodin, and their 5-time winter sled pulling champion Bernese Mountain Dog, Mosby.